Residents who use a private water system such as a well, spring, or cistern should get their water tested on a regular basis. Pennsylvania has no regulations for homeowners with private water systems. You should test your water annually for coliform bacteria and every three years for pH and total dissolved solids. If you are concerned about potential pollutants or if you are experiencing aesthetic problems such as staining, taste, or odor, more extensive testing is warranted. Penn State Extension in Milford, Pike County is partnering with Prosser Labs, a state certified water testing lab, to provide a local pick-up drop-off site for drinking water testing. Prosser will be offering five water tests ranging in cost from $30 to $55. Tests are completed within 2 weeks after receipt by the lab. With mailing time, you should receive a report within 2-3 weeks after submitting your sample. Test bottles with instructions are available at the Extension office. Water samples must be returned to the Penn State Extension office any Wednesday before noon. For those who cannot drop off the water test bottles on Wednesdays, Penn State Extension has water test kits through the Penn State Analytical Lab. These water test kits need to be mailed, by the homeowner, to the lab at Penn State. If you can determine what potential contaminants are threats to your water supply, you can more carefully select the type of tests and analysis that you will need done to ensure the safety of your water. Check out this public service announcement for more information! For more information visit Penn State Extension, 514 Broad St., Milford, PA, call 570-296-3400 or send an e-mail. 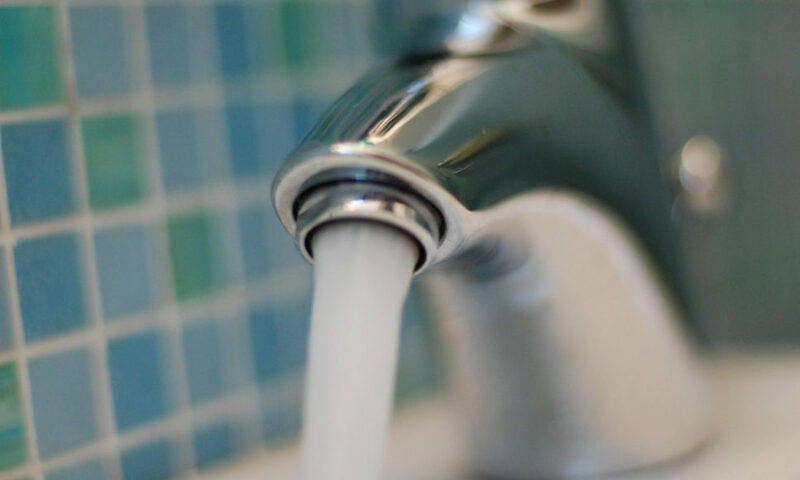 ← Radon in Your Drinking Water: What Is It and What Can You Do?